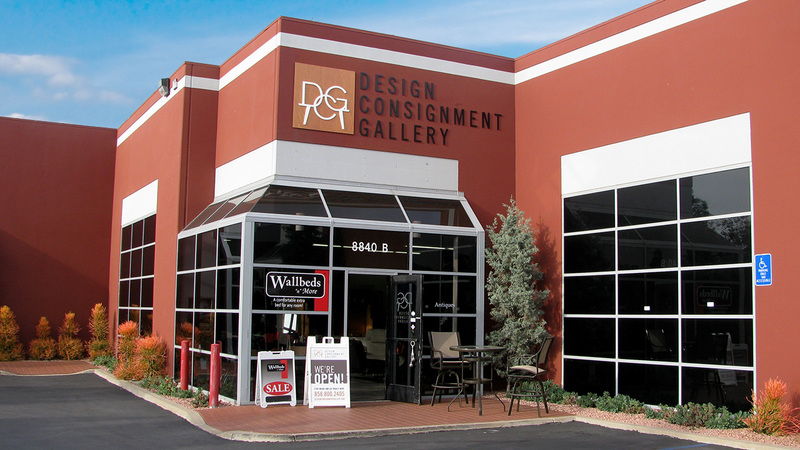 Design Consignment – One stop shop for your wallbed and buying and selling needs. A simple, effortless, all in one process to consign. Find everything you need to complete your design vision. Learn how you can make an extra buck on unwanted items. We have in-house pickup and delivery service for small jobs. 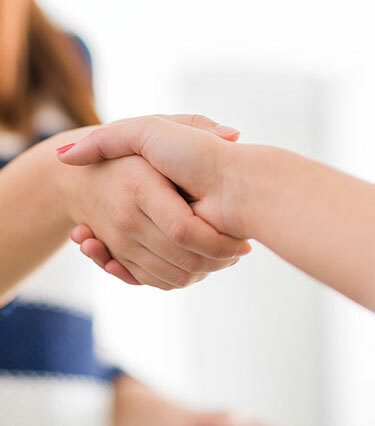 For larger tasks, we can refer you to local qualified 3rd party delivery companies. Call us for a referral. 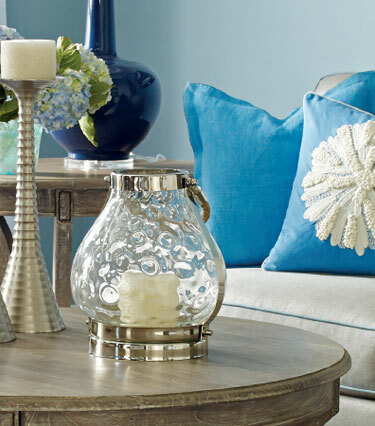 Give your unwanted items a new beginning.